our original keys from Microsoft,100% online activation support,and no area limitation,no language version limitation. There are different level of quality goods,we sell the good and stable quality one. 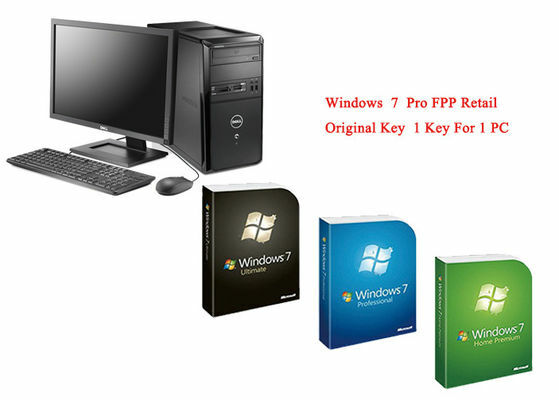 In the most pleasant prices, we supply you the original Microsoft windows 10 pro retail version, genuine Win 10 pro 64 bits OEM version and authorized windows 10 pro COA sticker. We are a powerful entity company. After we were founded in 2003, our clients are growing exponentially today.Over the years, we have been partners with several large retailers.So, It’s pleasure to accept your visit. We look forward to long-term stability of customers, you can first get samples with us, I believe we can obtain your trust, so hope we can maintain long-term and stable relations of cooperation, and bring you more profits. There are various versions of our products:FPP, OEM, COA sticker, Key code,etc. 4.Windows Virtual PC including a complete copy of Windows XP with Service Pack 3 using Remote Desktop Protocol to display individual applications integrated with the host OS (Windows 7). Windows XP Mode is available as a free download from Microsoft.